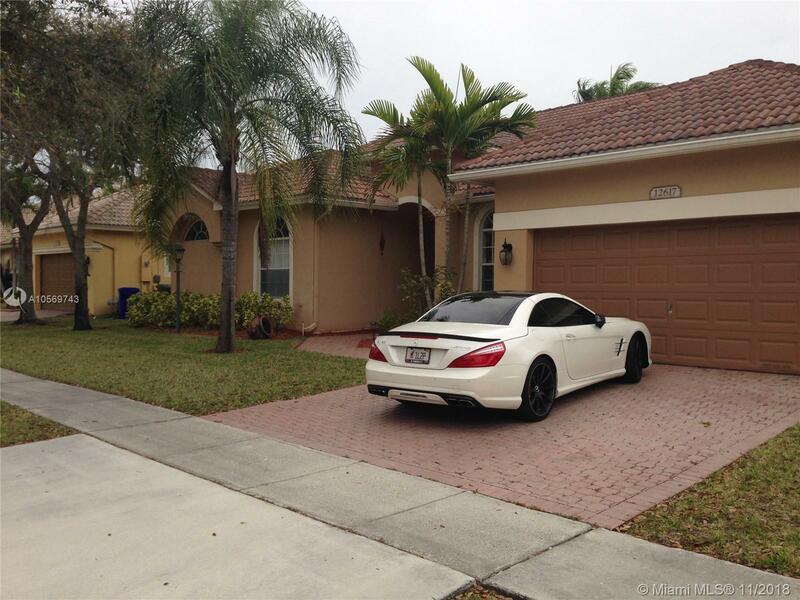 12617 NW 23rd St, Pembroke Pines, FL.| MLS# A10569743 | Susan J Penn l Best Agent l Buy & Sell South Florida Homes! PRICED TO SELL. SINGLE STORY 5 BEDROOM POOL HOME IN DESIRED GATED PEMBROKE FALLS COMMUNITY with numerous outdoor amenities including lakes, luscious landscaping, neighborhood tot lots, and miles of sidewalks for walking or jogging. The 18,000 square foot community clubhouse has a heated pool with a jacuzzi and children's wading pool , 8 lighted tennis courts, a beautiful lakeside passive walking park and 3 basketball courts. Schools and city parks are within walking distance making the community ideal for families. At Pembroke Falls you'll find everything you can imagine in your community. Directions: I-75 To Sheridan Str., East On Sheridan, Turn Right Into Pembroke Falls And Left On 23rd Str. Brings 14 Years of Experience! The content relating to real estate for sale on this web site comes in part from the IDX program of the JTHS Council of the MIAMI Association of REALTORS® and their Multiple Listing Service. The copyright for these listings is under the © 2019 MIAMI Association of REALTORS® MLS. This information is not verified for authenticity or accuracy and is not guaranteed. The information provided is for consumers personal, non-commercial use and may not be used for any purpose other than to identify prospective properties for purchasing. This information was last updated as of date specified below. Some properties which appear for sale on this web site may subsequently have sold or may no longer be available. Data last updated 2019-04-24 13:08:29.